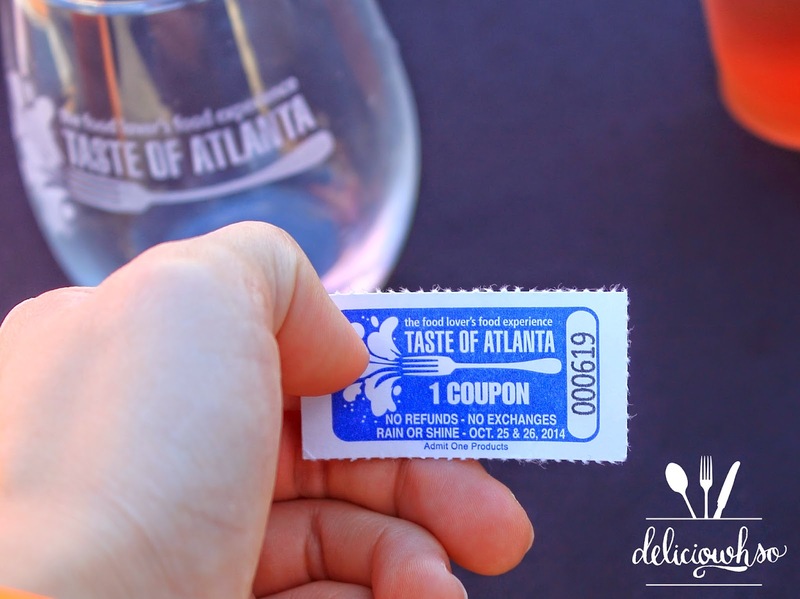 This past weekend was Taste of Atlanta! 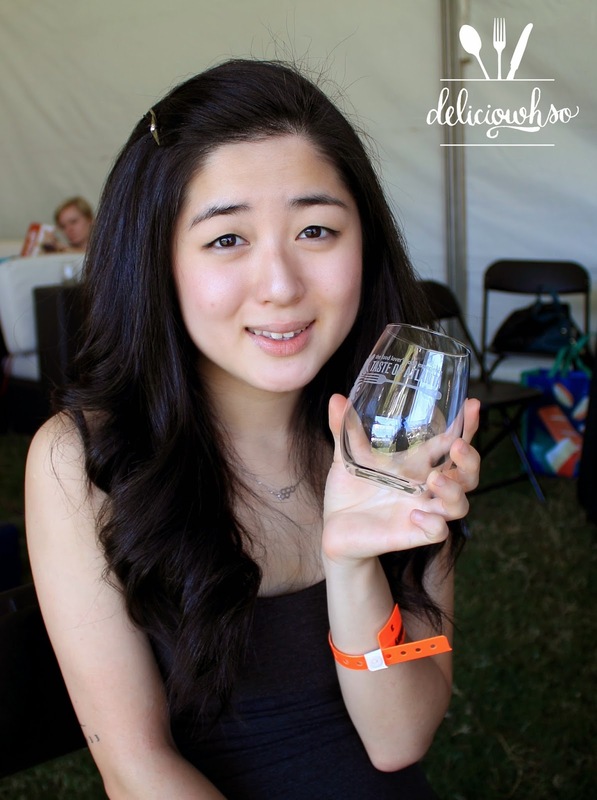 It's an event in the city where over 90 restaurants gather for people to sample their food. There's food, drinks, and adventure! General admission gives you 10 tickets to sample different vendor food. Depending on what they're serving, the food samples will range from 1-3 tickets. There's also corporate sponsors who pass out samples of their products as well! There's also a VIP admission, which allows access to a special area with higher-end restaurants, as well as beer, wine, and liquor tastings. My friend and coworker, Chris, was able to get me 2 VIP tickets to the event, courtesy of Flavors Magazine in Atlanta. The VIP tickets also came with 10 taste coupons, a complimentary wine glass, and unlimited use to the nice bathrooms (this is actually a big deal). The VIP area had lots of high end restaurants serving food with higher quality ingredients. 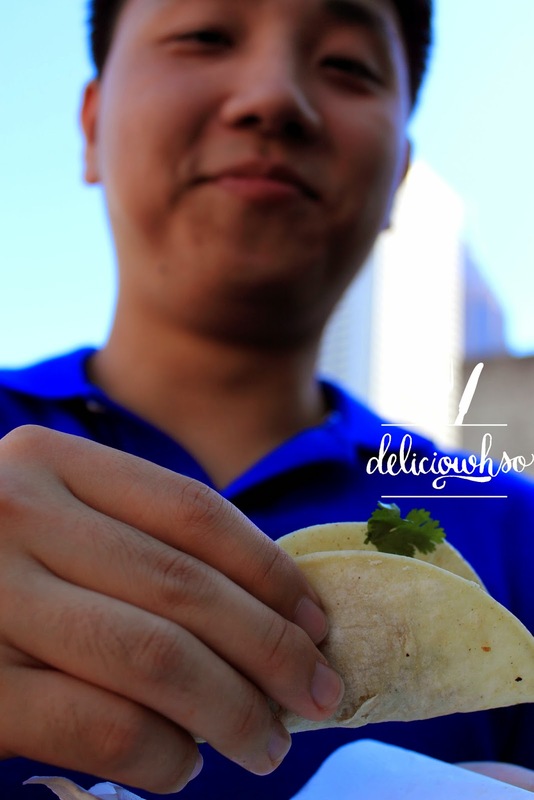 We were able to try chorizo tacos, tuna tartare, steak tartar, duck confit, chicken pate, and even more! There was a wide variety of beer and wine, some local bourbon, sake, and even cider at no extra cost! 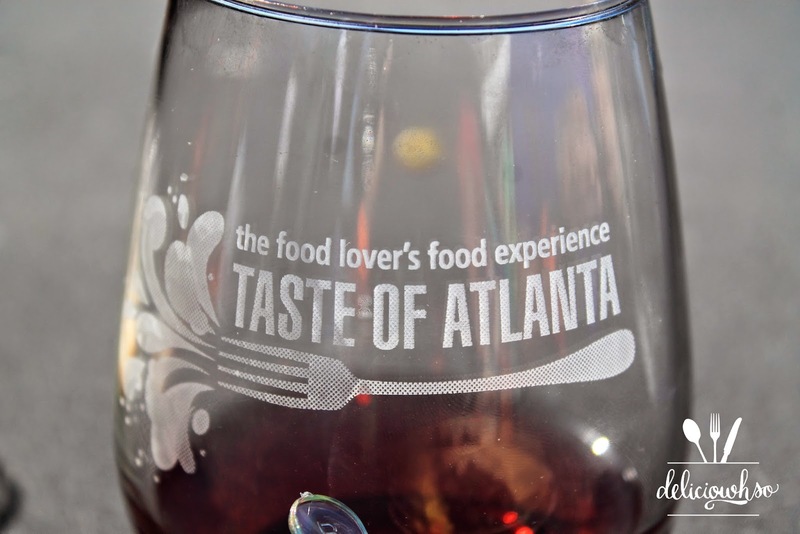 It was a great experience getting to try all of the food and drinks, and explore much of Atlanta's food and wine within just a few blocks! I am excited to try some of the restaurants we were able to sample and purchase some of the drinks we tried! For any foodie, this is an experience you would want to have, at least once!